Stila Stay All Day Foundation + Concealer Now at Sephora! | Top Beauty Blog in the Philippines covering Makeup Reviews, Swatches, Skincare and More! 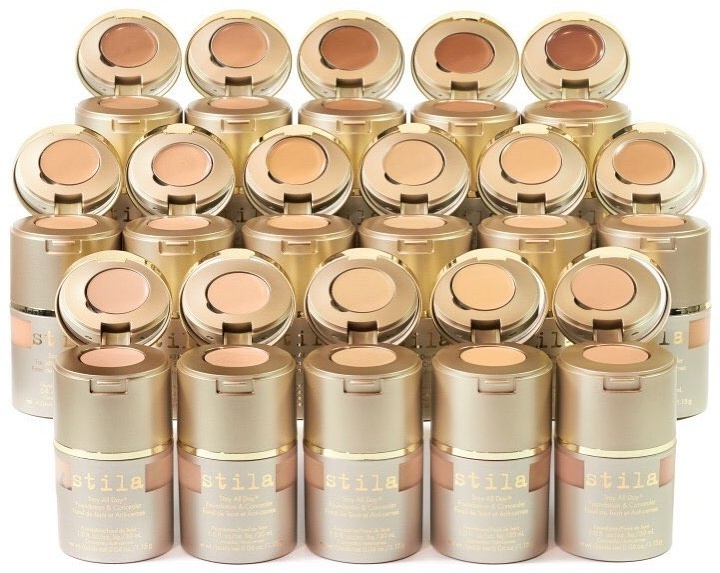 Stila Stay All Day Foundation + Concealer Now at Sephora! 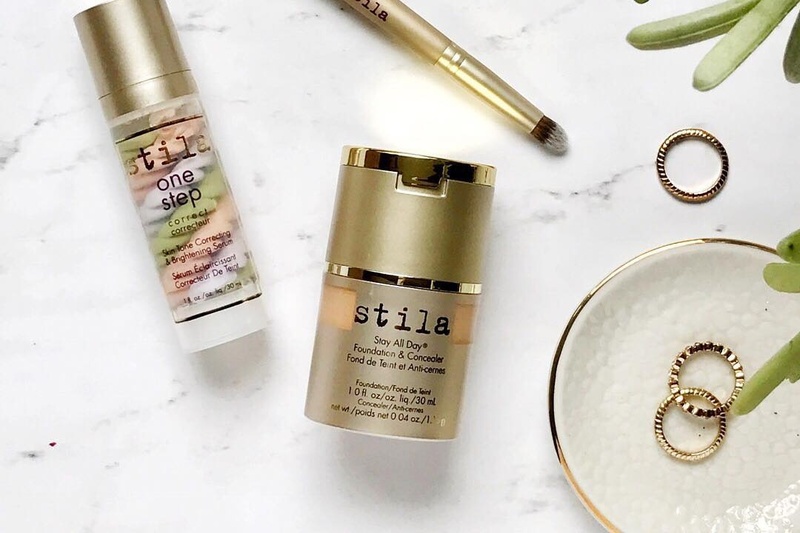 Exciting news, Stila fans! The brand's 12-hour wear, Stay All Day high-definition liquid foundation and cream concealer is now available at the Sephora website! The foundation is an easily blendable formula that helps even skin tone and minimize the appearance of pores, fine lines, and other imperfections. This ultra-long-wearing, water-resistant formula is designed to Stay All Day®, and looks and feels natural on skin. The creamy, full coverage concealer blends seamlessly to neutralize under-eye circles and hide skin imperfections, including blemishes and age spots, creating an impeccable canvas for flawless makeup application. Ultra long-wearing, this emollient formula is designed to Stay All Day® while looking and feeling natural on your skin. Enriched with skin-nurturing antioxidants Vitamins A, C, and E.
Great product. Have a wonderful weekend! Very interesting products. I would like to try them. I want to try them so bad!